Event Planners, Stylists & Photographers. Are you wanting to elevate your design, styling, portfolio, and brand? Stand out in the industry by narrowing in on your unique style? Collaborate with vendors who compliment and challenge your creativity? Create content that is fresh, authentic, and representative of the clients you want to attract? Then, Sourced is for you. Does Sourced really apply to me? 3-5 years: Zero in on your style and ideal client! Elevate your brand and finding what makes you, well, you! 5+ years: Refresh! Jaded by styled shoots? Collaboration burnout? Facelift for your brand & content? To allow for a hands-on, highly-curated experience, there will be only 20 spots available. There are dedicated seats for each: planner/stylists & for photographers. Check out The Experience and Past Experiences as well as this incredible blog post by one of our past attendees! Is this a styled shoot? Yes and no! This is a wedding & event focused workshop including tabletop, details, couple, venue, and more. While a styled shoot session is a large component of the workshop, there are many other valuable takeaways from Sourced. Check out The Experience to see some of those. Other than an incredible experience, you will takeaway ready to use materials to elevate your brand and business, confindence to connect, a better understanding of your unique style & aesthetic, fresh content, and the ability to start attracting the clients you want. What should I plan to bring to the workshop? Can I use photos taken at the workshop? Of course! Any photo taken by you may be posted to your website and social media outlets with proper credit given to the vendors involved. We encourage you to use your photos to enhance your marketing materials as building content is a huge focus of this workshop. Photos taken by the workshop photographer, Allison Kuhn, may also be used, with credit to Allison Kuhn Photography. A list of vendors and how to list proper credit will be provided. If I don't live in the Winston-Salem, NC can I still attend? Heck yea! We welcome you to join us at the beautiful Graylyn Estate. The venue is conveniently located less than 30 minutes from Piedmont Triad International Airport (Greensboro, NC) and one hour and 30 minutes from Raleigh-Durham International airport. Are food and beverages included in the fee? No one likes Hangry! You'll be greeted with a breakfast and a coffee bar, as well as a fresh lunch! I sadly can't make it to this Sourced experience, will there be more in the future? 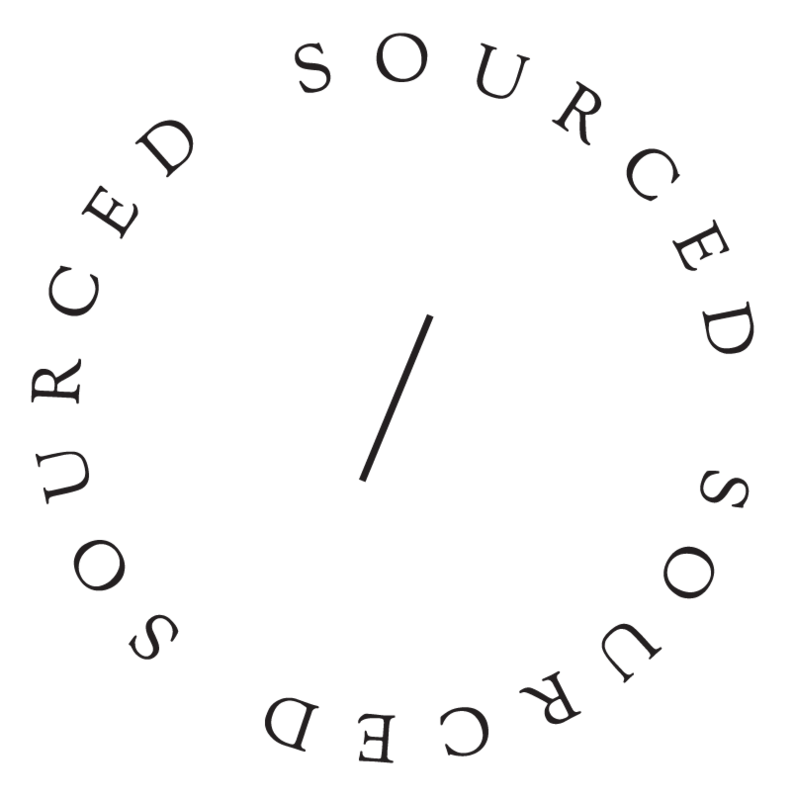 Follow Sourced on Instagram and Facebook to stay up to date! If I have a question and don't see it on this page, who do I contact? We're happy to answer any questions you may have. Please email sourcedworkshop@gmail.com. Are there accommodations available at Graylyn? Sleepover?! Yes, Please! There are a limited number of rooms reserved at a special rate for our Sourced Workshop attendees should you decide you’d like to stay the night and enjoy this beautiful property a bit longer!